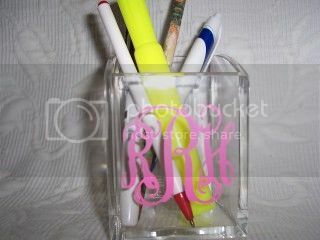 Our favorite desk accessory! 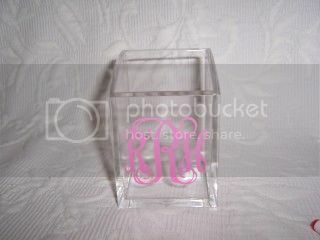 Thick sturdy acrylic pen /pencil holder comes personalized and gift wrapped! Measures 4 in height x 2.75 in width, nice slanted shape at top. 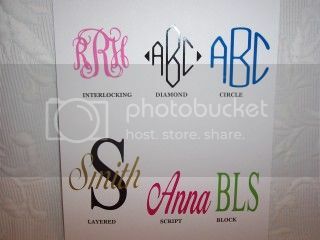 Great Teacher Gift idea!